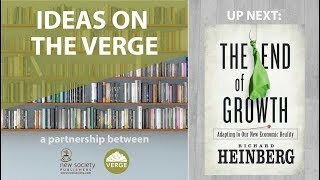 Join Verge Permaculture and New Society Publishers in conversation with authors who are on the verge of changing the world. 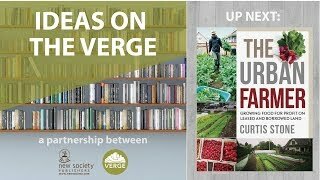 Every second Wednesday at 3 pm MT (starting October 24th, 2018) we will interview leading experts in permaculture, sustainable building, new economies, progressive leadership, renewable energy, modern homesteading, resilience and much more. 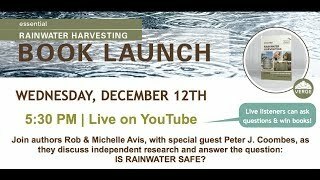 Live listeners will be able to ask questions, win books and get the tools, tips and insights needed to help create a world that works for people and the planet. 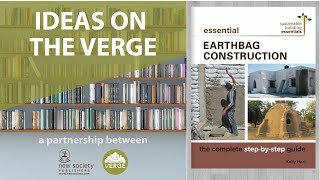 Darrell and Rob talk about embodied energy in food, and how Permaculture elements like perennial forest gardens and passive solar greenhouses solve the issue of the incredible embodied energy of our industrial food system. 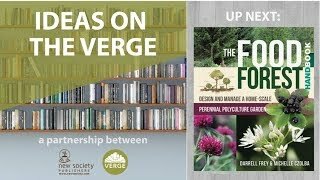 #permaculture #foodforest #Passivesolargreenhouse #bioshelter #greenhouse Get the coupon code for these books https://vergepermaculture.ca/books/ The Food Forest Handbook:https://bit.ly/2RnDLYr The Oil We Eat Narrated by Rob Avis: https://www.youtube.com/watch?v=bcg... Darrell has been a permaculture consultant and teacher since 1987. 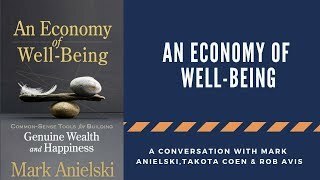 He earned a BA in Sustainable Community Development from Prescott College and holds Diplomas of Permaculture Site Design, and Permaculture Education from The Permaculture Institute of North America (PINA). He is a lifelong learner with a strong background in horticulture, natural sciences, regenerative systems and permaculture design. He has extensive practical experience in small business management, homesteading, construction and project management. 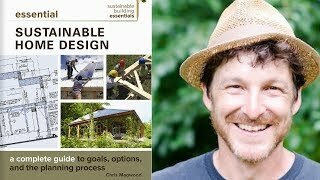 Darrell’s permaculture journey began after reading an interview of Bill Mollison in Mother Earth News Magazine # 63 in November of 1980, and subsequently reading Permaculture One and Permaculture Two. In 1982 Darrell attended a weekend Permaculture workshop at Stonyfield Farm in New Hampshire, where he asked Bill how to bring permaculture to Western Pennsylvania. 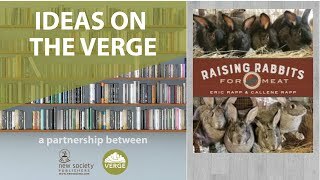 Bill encouraged Darrell to pursue his ideas to develop what became Three Sisters Farm and Bioshelter. After six years of intensive self guided study of permaculture, Darrell completed a permaculture design certification course in 1986. Composting toilets are a key feature for local resilience, money saving, water conservation, resource recovery, septic system replacement, and an improved bathroom experience in rural and urban buildings. Essential Composting Toilets is a streamlined manual that takes a practical, how-to approach to composting toilet system selection, design, installation, and operation, while meeting universal health and safety objectives. Drawing from existing regulations and research, this book dispels myths and provides tools to assess various systems. It includes: - Easily-understood drawings, plans, and photos - Coverage of all main composting toilet systems - Selection criteria including site considerations, urine separation pros/cons, renovations/new builds, ventilation, servicing, and composting details - Design and installation details. Offering a professional approach accessible to DIYers, homeowners, designers, building consultants, water conservation advocates, and regulators, Essential Composting Toilets provides key information for redesigning toilet systems anywhere in the world. 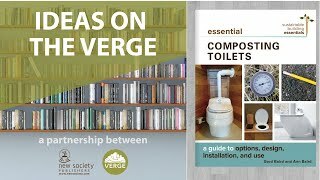 #permaculture #compost #Compostoilet #humanure Get the coupon code for these books https://vergepermaculture.ca/books/ Gord and Anne's Website: Composting Toilet Book: https://bit.ly/2X80Spc From waste stream to mainstream, a practical guide to composting toilet systems. WANT TO RECEIVE EMAIL REMINDERS & BOOK COUPON CODES IN YOUR INBOX?